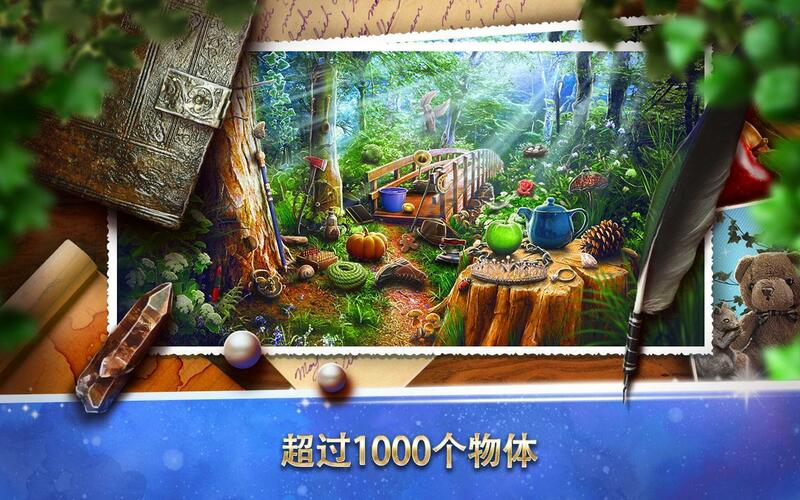 Hidden Objects Fairy Tale is one of the best fantasy games ever! If you enjoy playing mystery games and being a hidden object detective, it's time for you to solve some fairy tale mysteries! Hidden object quest games are very popular nowadays, so it's time for you to get ready for a fairy tale quest of the year! Hidden object games free new for all fans of fairy tales! Meet the society of the mystery forest and enjoy their fairy tales stories! Best hidden object games will help you revise vocabulary and have hours of fun! Improve your concentration and your focus by embracing hd graphics and fairy tale puzzles! If hidden object games free are what you're looking for, you'll definitively enjoy playing in the world of fairy tales! Let the fantasy journey begin now! 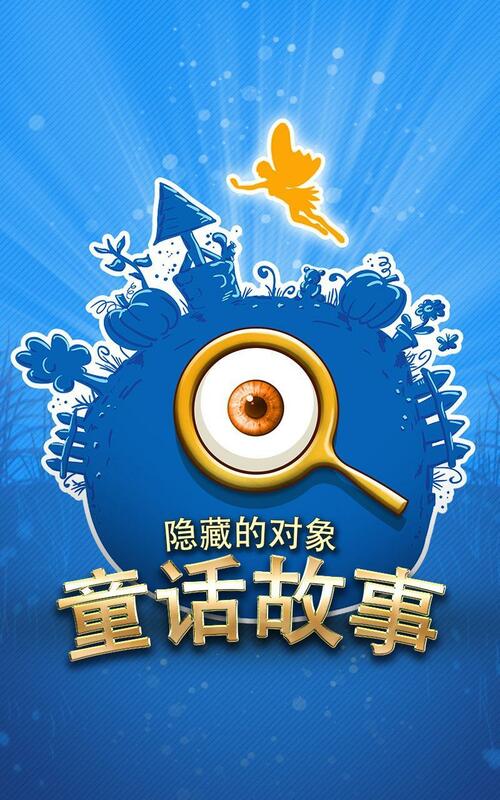 Whether you like hidden object games for kids or for adults, this hidden objects game is simply universal and suitable for all generations of players! Playing age from 7 to 77, fun guaranteed! 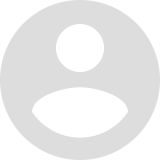 Download free and lose yourself in the magic world! 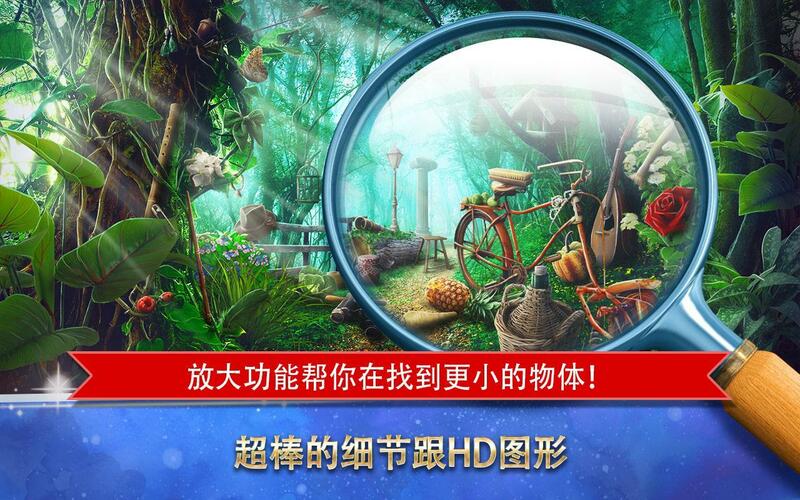 Hidden object mystery games are waiting for you! If you're a dreamer believing in fairy tales now is the time to start playing fairy tale games and get ready for a travel in the forest! If you're interested in real fairy tale makeover start playing this fantasy game today and reveal the mystery of the enchanted castle! Take your loupe and solve the mystery case in the secret garden! 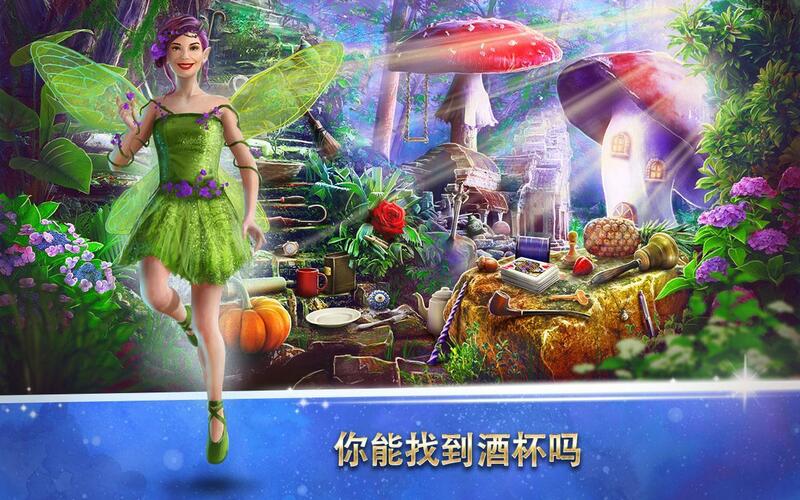 If you want to meet fairy tale princess, go ahead and download free hidden object games no wifi needed! Enter the fairy kingdom and look for hidden magic sticks, enchanted pumpkins, and lost tiaras! If you enjoy playing detective games, but you are an old school player, Hidden Objects Fairy Tale is an excellent retro hidden object game for you! 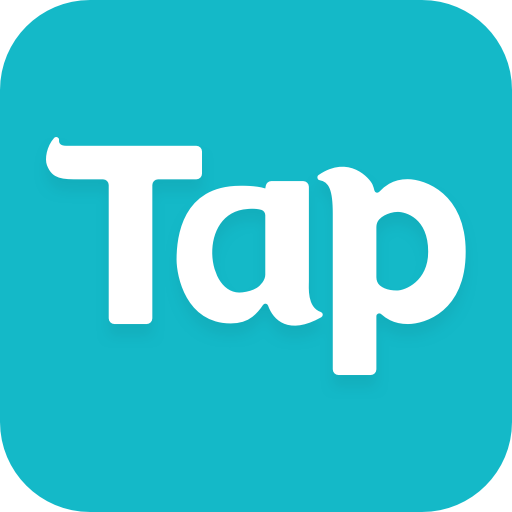 If you enjoyed playing games from the 90s, fall in love with this modern version of fairy tale puzzles games! Let the beautiful princess guide you through the enchanted forest and be your companion in this crazy hidden object adventure! Find objects in beautifully designed pictures of the fairy tale kingdom! 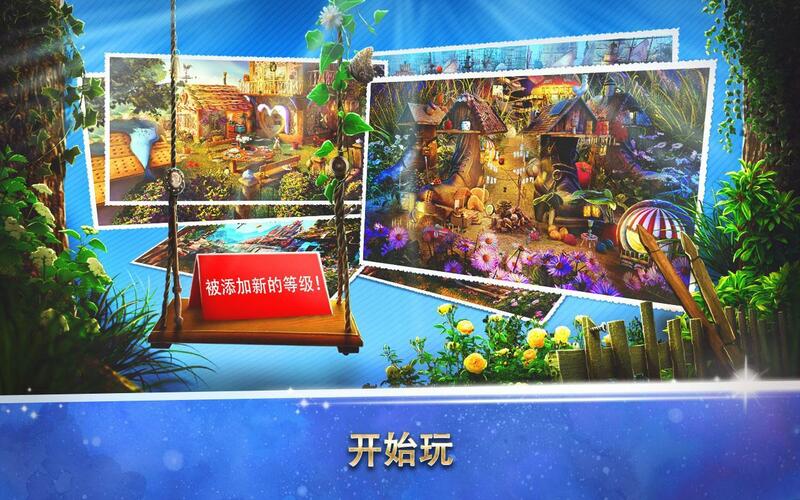 If hidden object home makeover is your thing, now you have a chance to do a makeover of the fairy tale scene! Play hidden object puzzle games and use your brains to find a hidden object in the endless sea of cluttered objects in the picture! If you enjoy playing hidden games full of mysteries, you're going to love fairy tale games in the magic world! I'm sure that you're love my fairy tale! 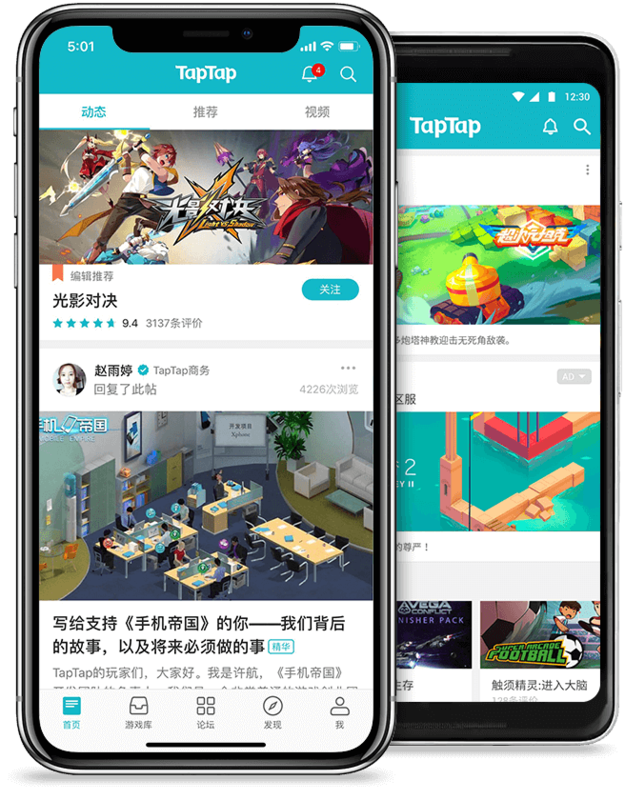 Download now and let the adventure begin! Hidden Objects Fairy Tale 2016 especially for you! 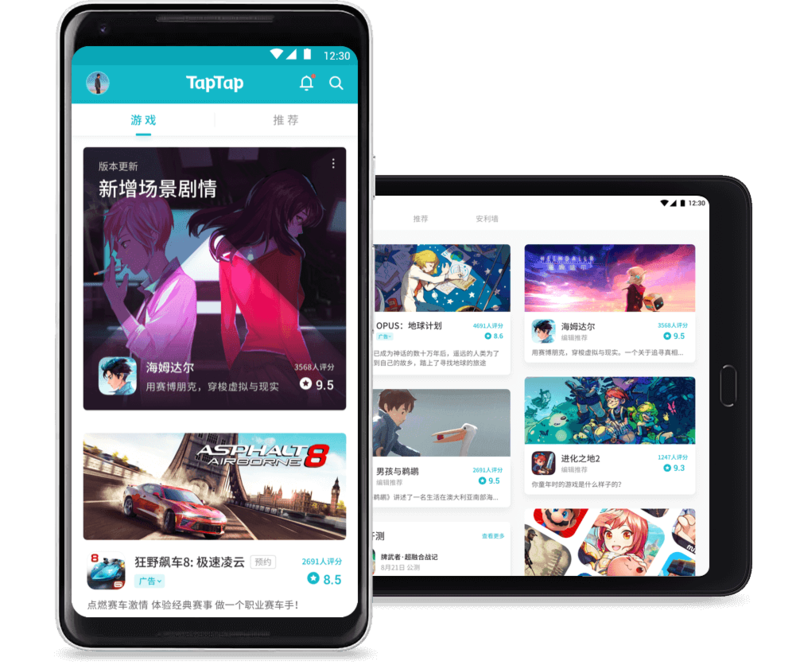 IMPROVED ZOOM, SCROLL, AND TAP CONTROLS!NEW WORLDS ADDED!NIGHT MODE CONTROLS IMPROVED!NEW SOUNDS ADDED!Minor improvements for better object searching!Check our NEW HIDDEN OBJECT GAMES 2019!Visit our channel and play more free search and find games!Thanks to your comments, we are working hard on improving your gaming experience.Don't forget to rate our hidden items games made with love for you!Have fun searching for missing items for free!